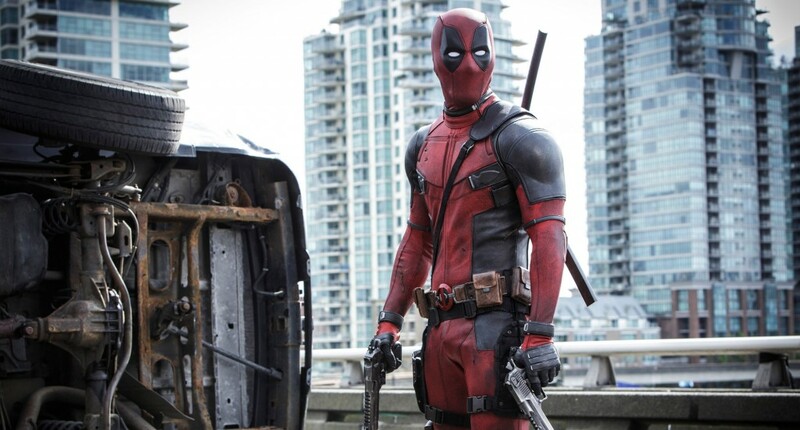 Deadpool made 135M at the box office. We break down WHY. Sure, Secrets of the Sire went on record to predict doom and gloom for the Deadpool movie only to watch it set R-rated box office records. But enough dwelling on the past, listen in as we break down WHY the Deadpool movie killed it this past weekend.